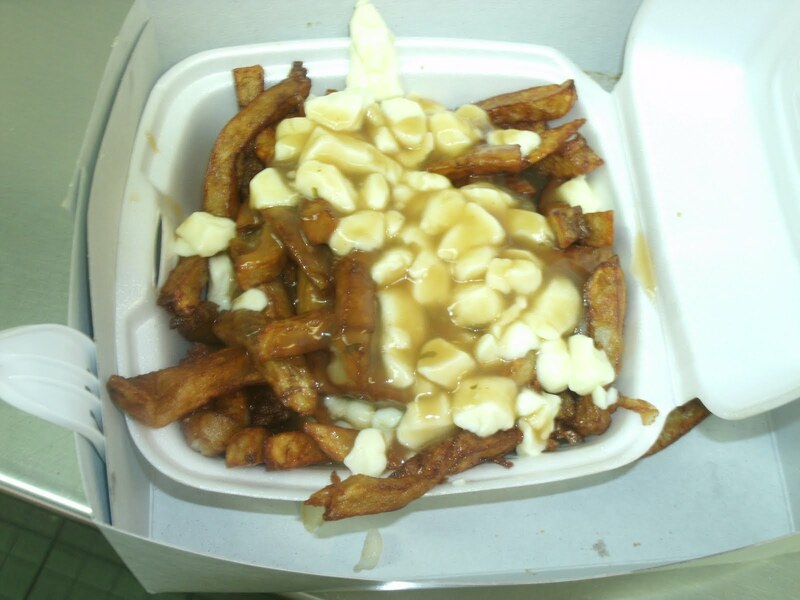 For the uninitiated, poutine is french fries topped with gravy and cheese curd. It's most commonly found in Quebec, but you can get it in other places too. 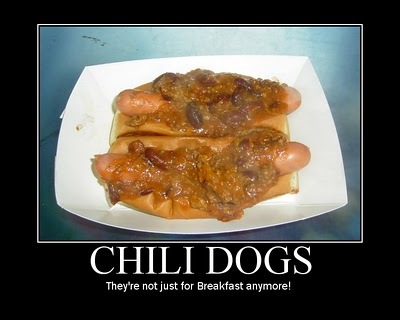 Like many regional delicacies, folks have their own "favorites." The wife and I get poutine whenever we are in Montreal for a visit or when we stumble across a place that has poutine in the states. 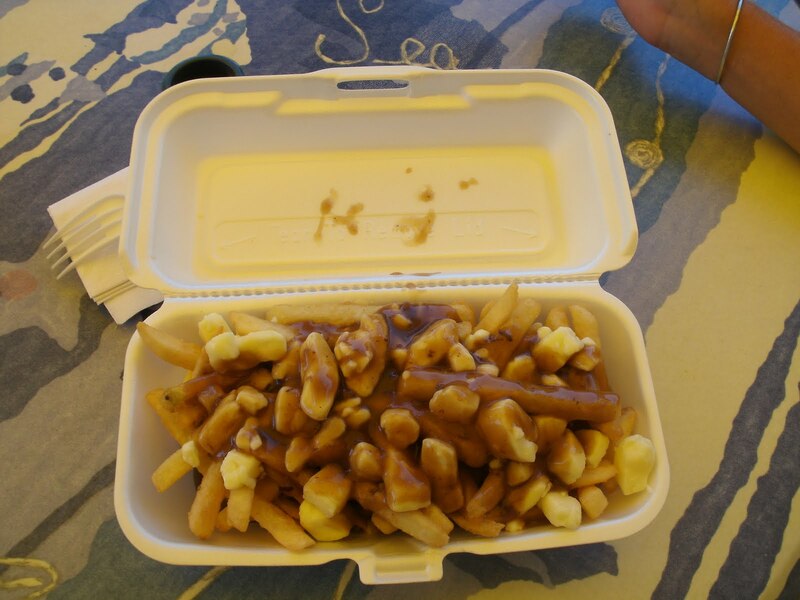 We recently found some poutine at Big Bellies Deli in Old Orchard Beach, Maine. These were very good-it was enough for lunch for both of us! We also had some at Lafleur's in Montreal. 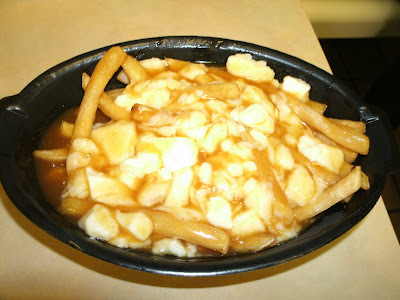 In Montreal, even McDonald's has poutine. 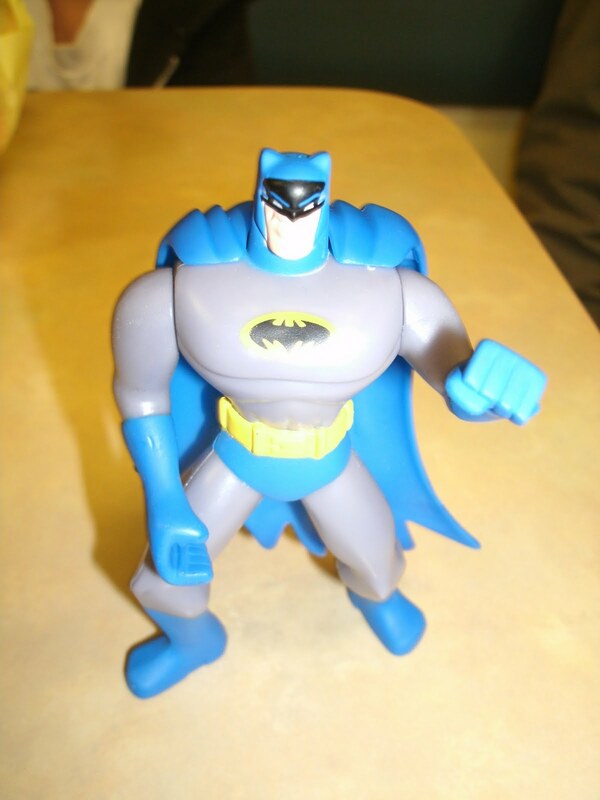 The happy meal toy had more flavor!